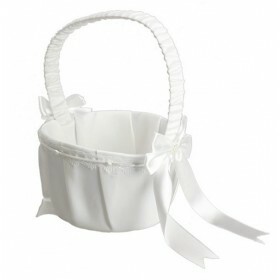 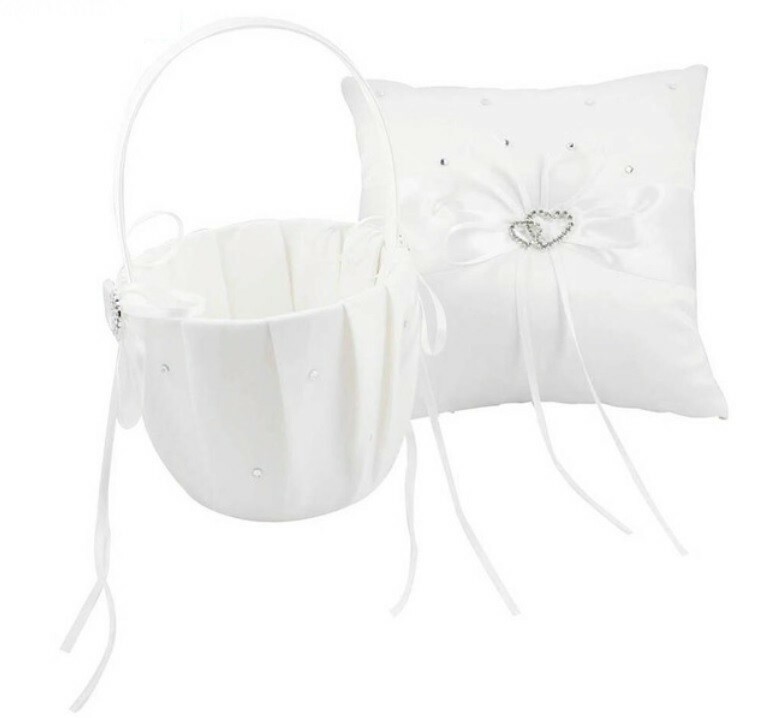 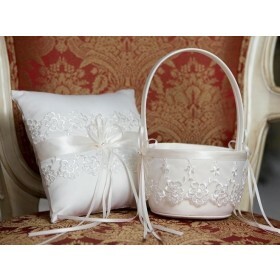 Decorated with satin ribbon and rhinestone, delicate and feel smoothly. 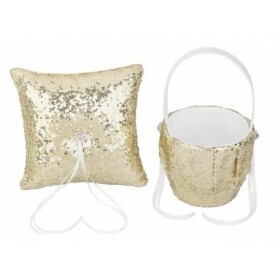 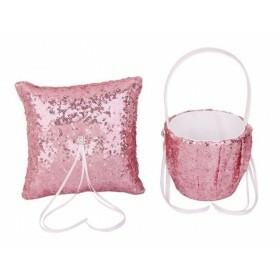 Features: Sparking double heart buckle and ribbon on both sides adorned with scattered rhinestones for added sparkle. 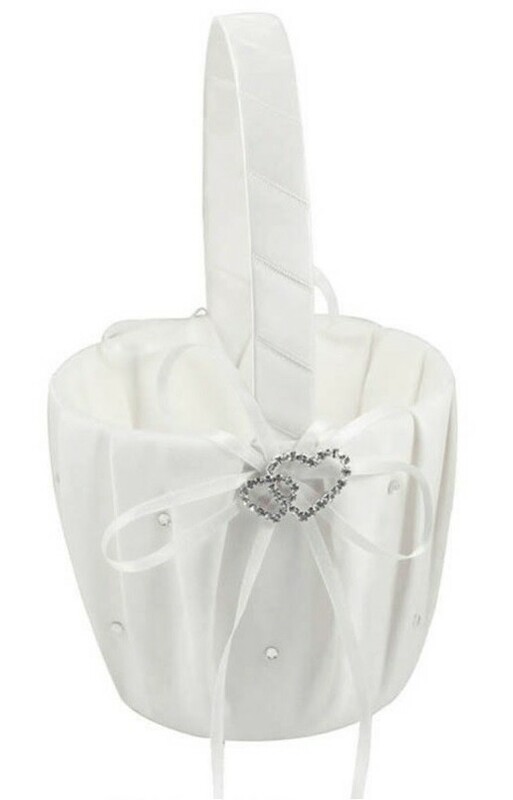 Features: A strap back for ring bearer, convenient to hold and Sparking double heart buckle and ribbon design to tie the ring.